If you wrote jamb examination this year or youu are among the candidate that took part or your brother and sister participated in the Joint Admission and Matriculations Board (JAMB) 2019/2020/21 Unified Tertiary Matriculation Examination (UTME) that they can now check their results online. 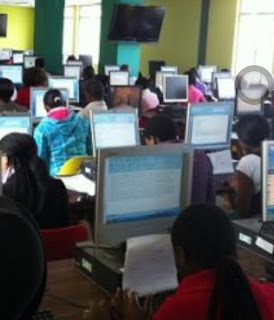 How to Check JAMB Result Online any day, anytime , anywhere updated. In order for you to accomplish this, follow this shortcut! 1. Go to JAMB result checking portal at http://www.jamb.org.ng/eFacility/CheckUTMEResults. 2. Enter your JAMB Registration Number/Email Address in the required column. 4. The portal will load your result if it’s ready. 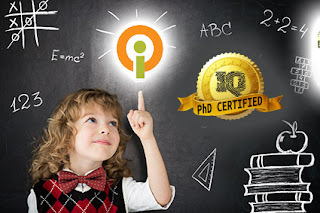 see how you can check your jamb results easily without stress. Every year thousands of candidates apply and writes jamb for obvious reasons and many wants to gain admission into different universities in Nigeria like the university of Ibadan, the university of Lagos and the university of Abuja's Nigeria's capital. Choose to pay with any credit card you have or have or elder brother or mother pay with their card for you. Pls if you experience that their is difficulty then keep trying as sometimes printing of jamb slip may be slow for the server since many people are accessing it. More latest jamb Nigeria news and universities .